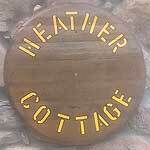 Nearest accomodation to Ben Rinnes in Malt Whisky Country! 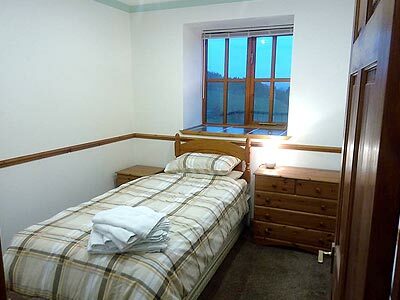 Allamichie Farm Steadings are located in the beautiful and peaceful Glen Rinnes countryside area close to Dufftown – The Malt Whisky Capital of the World! 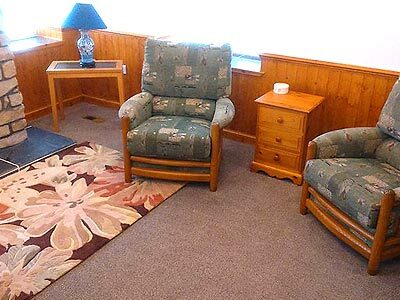 Allamichie is located in a quiet rural location perfect if you want to relax and get away from it all. It’s a perfect area for exploring whisky, castles, coastline and we’re close to the Lecht ski area for winter sports. 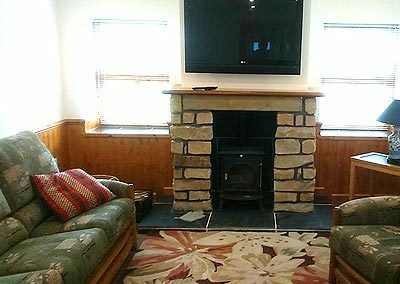 The steadings have recently been converted into holiday cottages, one 3 bedroom and a two bedroom cottage. Both cottages are well equipped and comfortable. This is a great property one of the best I’ve stayed at, a very homely feel. 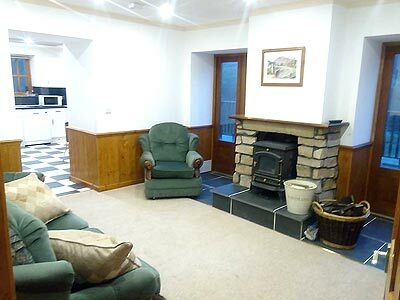 The hosts are exceptional and very good value for money, the log burner is a lovely touch. The property is excellently equipped, can’t wait to return. Very warm and accommodating hosts. Richard and Angela were very friendly and had plenty of good suggestions and tips on what to do in the area. There was food in the fridge for the first morning which was lovely and a fire already built in the fireplace for warmth and comfort on the first night. Beats a hotel by a mile! 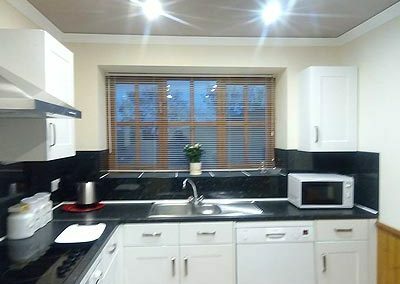 Spacious newly built well-equipped home (full kitchen and laundry facilities, multiple showers & bedrooms, TV etc..). 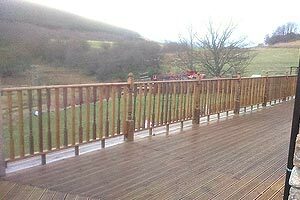 Beautiful view of the highlands with seating on the decking to enjoy the warm weather. 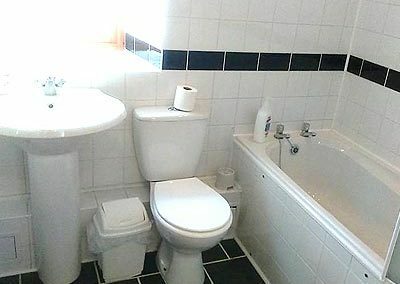 Highly recommended home! Everything here was glorious: beautiful location, comfortable home, gracious host. Well-equipped kitchen. Cute dogs. Really couldn’t have asked for more. 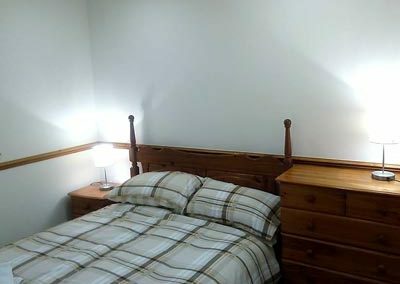 Book this place!! Great Setting! Excellent communication. We hope to stay again in the future. 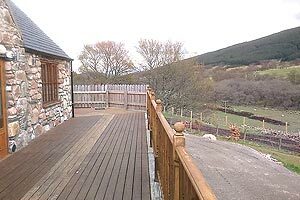 The property is in a very beautiful scenic area, 3 miles off Dufftown. 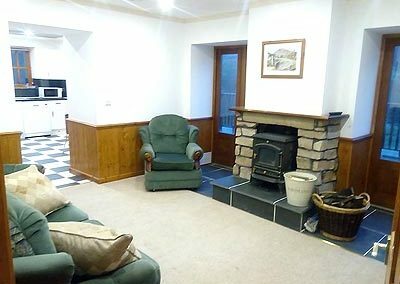 The house is very clean and cosy, with even a fireplace. 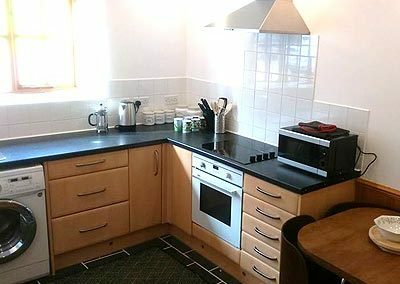 Richard and Angela had even stocked the kitchen with all sorts of food items for us which we really appreciated. 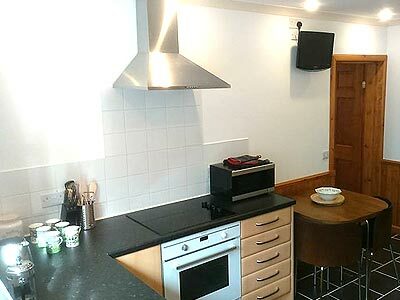 It is the perfect base if you want to explore the whiskey distilleries or even travel around to the neighbouring areas for sightseeing. We would highly recommend it! Absolutely brilliant, one of the best we have stopped over in. 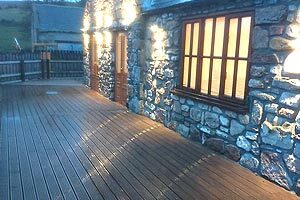 Quiet and scenic with a lovely set of owners who would help out with any request and had put so much effort and thought into everything. 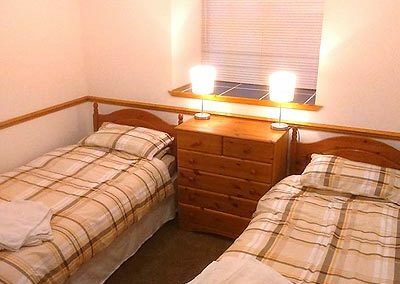 If you are staying in the Speyside and looking for a great place to stay outside of Dufftown, look no further then Richard’s place. It was a great location, and his family’s hospitality cannot be beat. Absolutely fantastic location and unbelievable views. 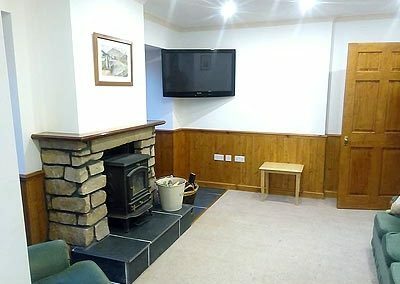 The accommodation is very very good with a fantastic kitchen, lounge and great wood burning stove and a good stock of whisky barrel wood to keep it going. 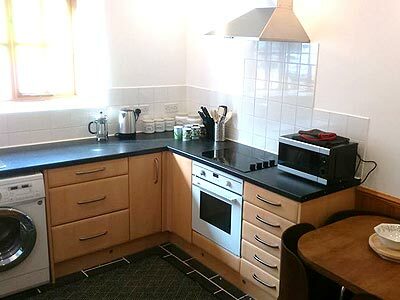 Feels remote (good thing) but only a couple of miles from local town with shops, takeaways etc. Very helpful friendly hosts. We had two week stay and will look forward to returning. Our hosts were so accommodating to our late travel schedule. 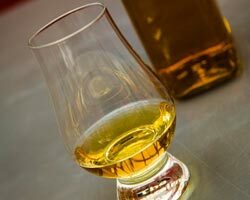 The place is very close to Dufftown and central for whisky tasting and tours. 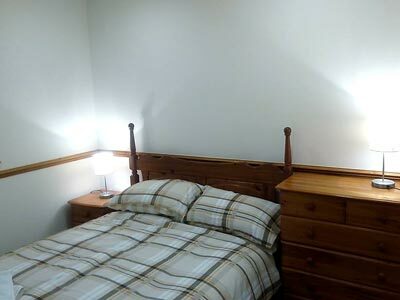 The house is very spacious and has 3 full bedrooms. We would certainly stay there again, thank you! 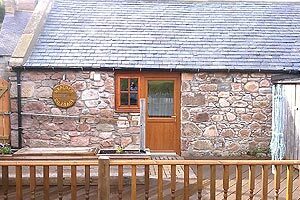 Had a wonderful couple of nights here. Immediately felt at home and relaxed. Great location for exploring whisky country. Great hosts would had stocked the fridge with essentials and fry up ingredients. Can’t wait to come back. 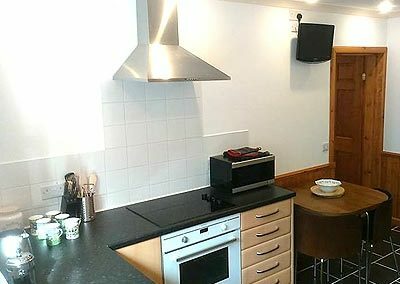 Richard and Angela’s home is the perfect Highland home, just 3 miles away from the grand whisky trail. 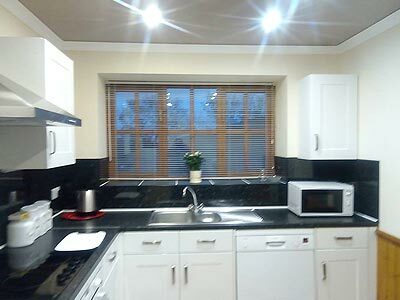 Overlooking the most beautiful countryside, this house is spacious with a wood burning fire stove, comfortable beds, a full kitchen with all your cooking supplies! We had everything we needed, and more! It was so wonderful to meet this kind and generous family, and made this stop in our Scotland travels, unforgettable!! Great place just outside Dufftown. 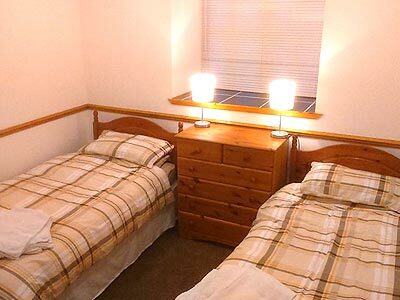 Angela and Richard were very welcoming and made us feel very comfortable. We were working in area so never spent to much time at a steading, but it’s a beautiful place to stay and I wish we had more time to enjoy it. The information below comes from this website – Dufftown – Welcome to Speyside. The earliest known inhabitants of the Fiddich valley were Picts. Traces of their occupation remain in the shape of the mysterious ‘Elephant Stone’ and a weathered Pictish cross almost six feet high. A Christian community was started in 566 AD when St Moulag founded Mortlach Church, one of the oldest Christian settlements in Scotland. There is a legend that King Malcolm II extended the church three spears’ lengths as a thanksgiving after defeating the Danes on the haugh below the church in 1010. The north wall with its postern door has a leper’s squint and in the graveyard is the watch-house used to guard against body-snatchers. The church still stands on this site today, nestling between Dufftown’s oldest distillery, also called Mortlach, and its younger rival, Dufftown. St. Mary’s Catholic Church, built in 1728 is situated near the bottom of Fife Street. 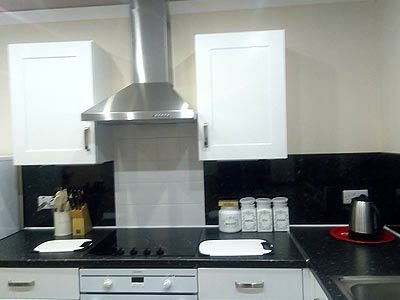 In need of extensive restoration you can click here to find out more. Balvenie Castle was built in the thirteenth century by the Comyn Earls of Buchan and visited by King Edward 1 of England. It was retained by the Stewarts, Earls of Atholl, from 1459 to the seventeenth century. In 1562 Mary Queen of Scots spent two nights at the castle on her northern campaign against the Gordons; it gave refuge to the Marquis of Montrose in 1644 and was stormed by the Royalists in 1649. In 1689, after the Battle of Killiecrankie, victorious Jacobites occupied it. The castle was last occupied by government forces in 1746. 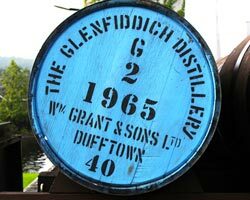 Dufftown itself was founded in 1817 by James Duff, 4th Earl of Fife, It was built close to the hamlet of Laichie to give employment after the Napoleonic wars. Like other villages of the period, Dufftown has spacious streets laid out in a regular plan. The four main streets converge at the Clock Tower, which was complete in 1839. It was originally the town jail, later the Burgh Chambers and now houses the Tourist Information Centre. The clock is known locally as “The clock that hanged MacPherson”. MacPherson of Kingussie was an infamous freebooter condemned to death at Banff in 1700 for robbing the rich and giving it to the poor. The local inhabitants raised a petition for his reprieve but when the pardon was on it’s way, MacPherson’s arch enemy, Lord Braco, the Sheriff of Banff, put the clock forward a quarter of an hour to make sure MacPherson would hang. 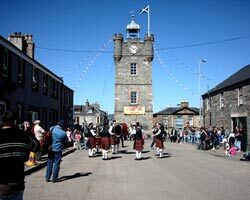 Sometime later the clock was removed from Banff and installed in Dufftown’s tower. Dufftown’s perfect water sources soon saw it become a centre for the distilling industry – both legal and illegal. 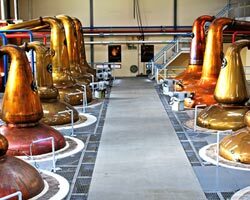 Today, its distilleries produce some of the most famous whiskies in the world, including Glenfiddich, Glendullan, Kininvie, Mortlach, Balvenie and Dufftown-Glenlivet. 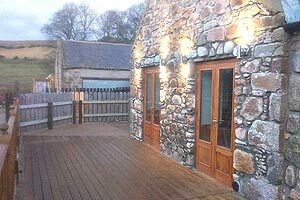 Allamichie Farm Steadings offer 2 excellent Dufftown holiday cottages. 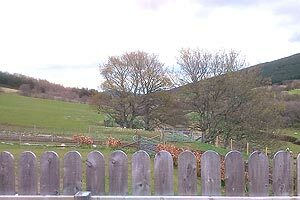 Allamichie Farm Steadings offer 2 excellent Dufftown holiday cottages. 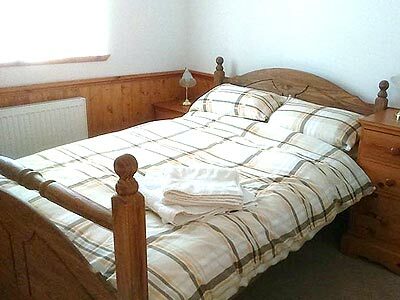 B&B bed and breakfast. Scotland is Europe’s windiest country and is committed to non-nuclear energy sources. As a result, the Scottish government have a firm commitment to the deployment of renewable energy developments that can exploit the potential of this significant natural resource. 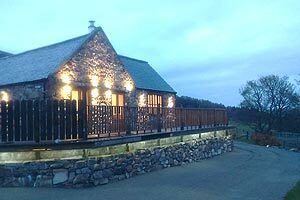 In May 2008 Dorenell Limited, a joint venture between Infinergy Ltd and Glenfiddich Estate, put forward a planning application to the Scottish government for a development on the Glenfiddich estate outside Dufftown called the Dorenell Wind Farm named after the close proximity of the Hill of Dorenell to the site. 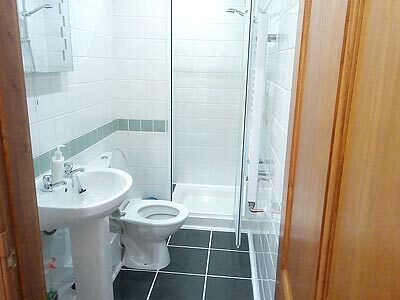 In 2011 after planning permission was refused, 2 public enquiries were held and a judicial review was quashed, the development received official approval to proceed. Dorenell Wind Farm will comprise 59 off 126 metre tall 3 MW wind turbines each with a 90 metre rotor diameter. The development will provide an increased capacity to the electricity supply grid between 180 to 220MW. In addition, the wind farm will contribute around £25 million to a “community benefit” fund to enable local communities to help provide continued prosperity and long term sustainability. 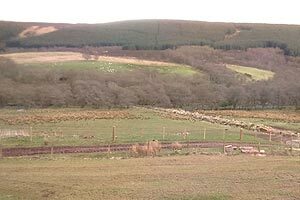 Allamichie Farm Steadings offer superb Dufftown self catering accomodation, conveniently located near the wind farm development.